King County Transit routes 3, 4, and 82 stop at 5th Ave. N & Broad St. 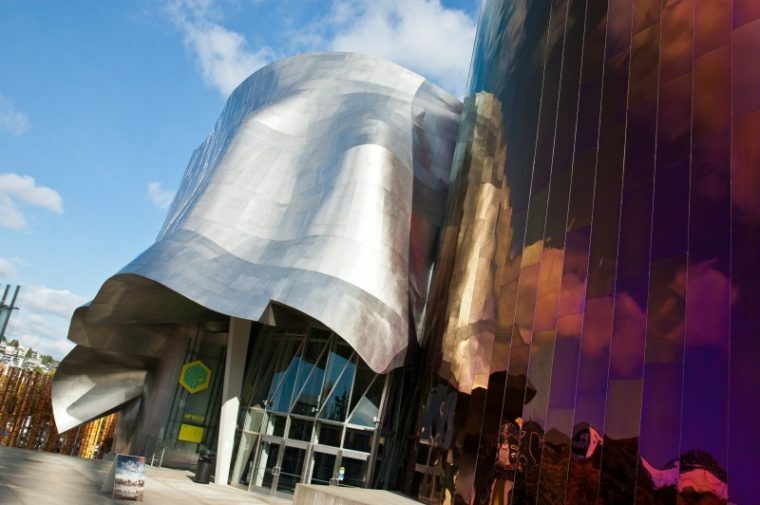 Most public events and exhibits held at this venue are TeenTix eligible. To inquire about a specific event's eligibility please call MoPOP directly.